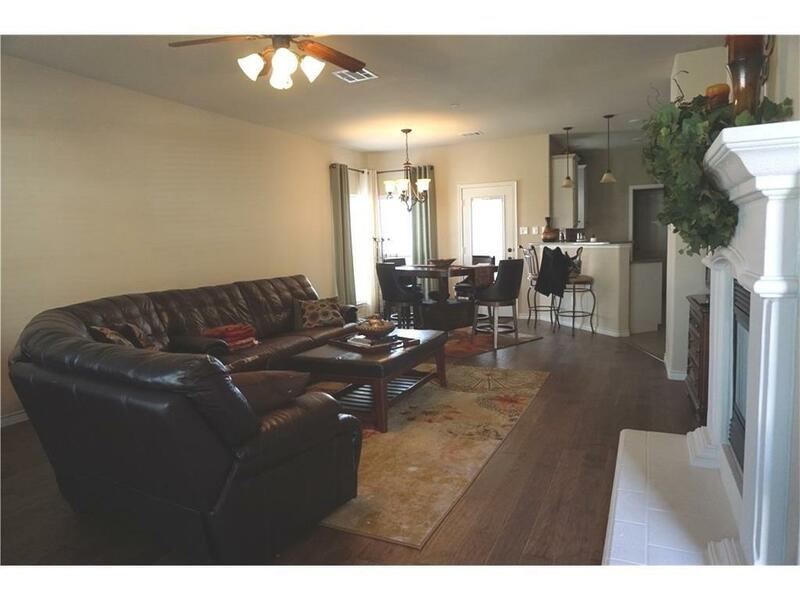 Gorgeous like-new townhome in desirable Carrollton area. 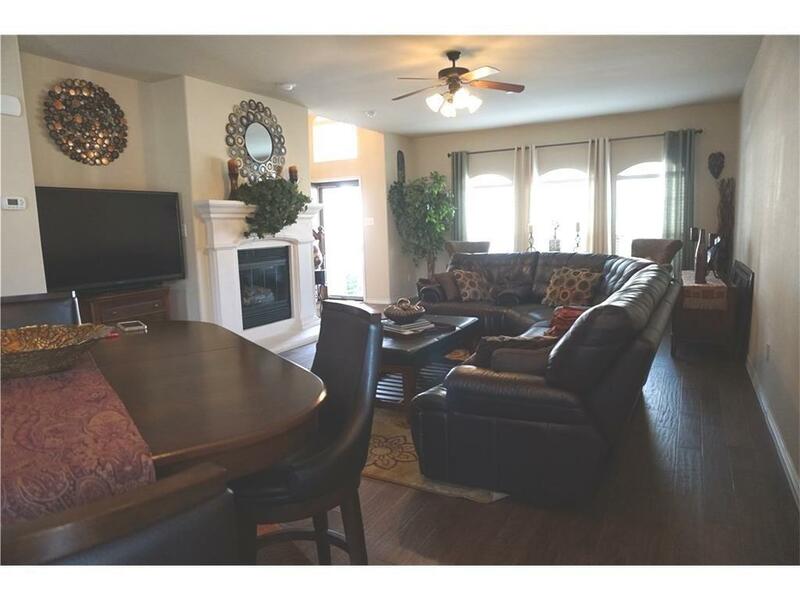 This 2-bedroom suite, split level townhome has all the luxury amenities you need. 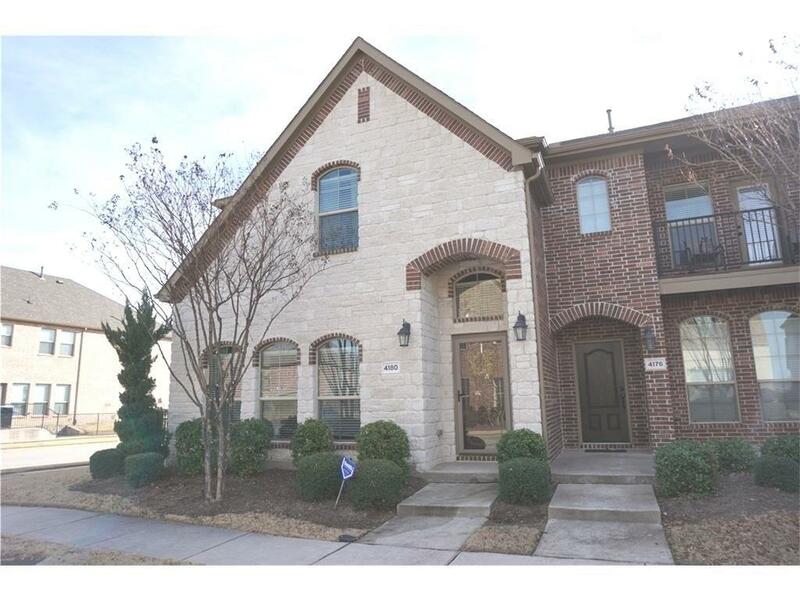 Nice corner lot, great stone front elevation, covered patio and wrought iron fence. 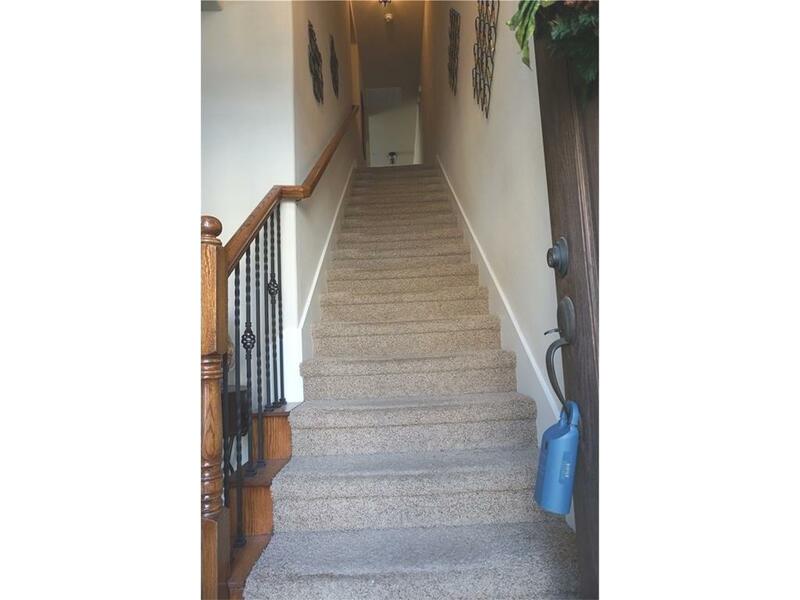 Inside features custom colors, beautiful finishes, granites, wood floors. Great floor plan with split bedroom suites. Offered by Pei-Wen Ting of Grand Ark Llc.